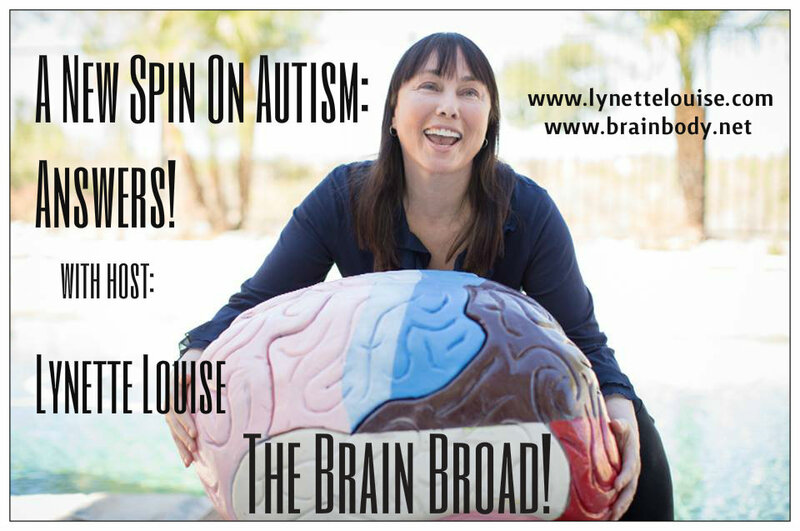 Welcome to all things Dr. Lynette Louise! In a world where lots of people have multi-hyphenated identities, a whole new language would have to be invented to describe Dr. Lynette Louise. She is an artist and an academic, a brainiac and a goofball, a healer and a heat-seeking missile. She is a rock and a free spirit, and most of all, she is the loving mother of an intense, colorful, demanding brood of eight, now young-adult children (five with special needs) and eight grandchildren. Lynette has a doctorate in bio science, holds two board certifications in Neurofeedback (BCIA, NTCB) and is working on her Ph.D. (and is now ABD) in Psychology, with a specialty in Psychophysiology at Saybrook University. 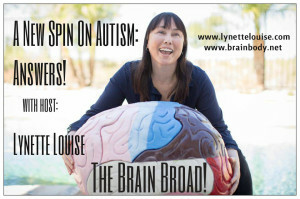 As a neurofeedback specialist, Lynette Louise is on the cutting edge of treating autism, Parkinson’s, depression, and other brain-related disorders. With extensive training in several disciplines addressing autism and a 30+ year personal history of working with her own special needs children, Lynette has achieved an expertise that is both scientific and intuitive, and is creating miraculous results for her clients. 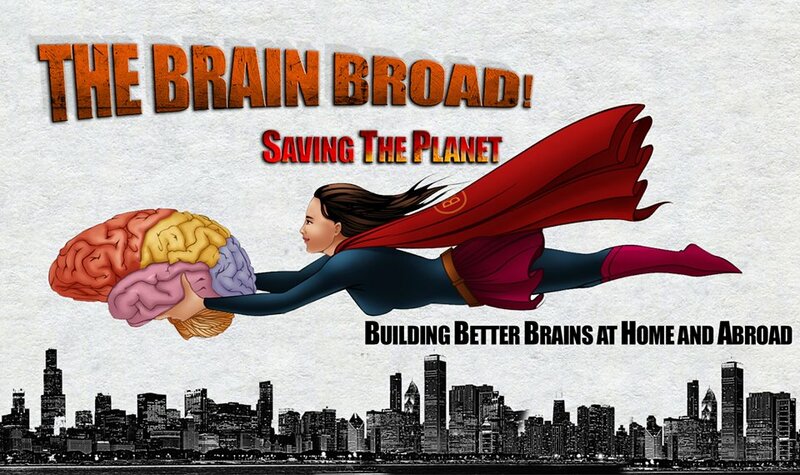 To learn more about this work, please visit the BRAIN & BODY website. Be sure to subscribe to Lynette’s YouTube channel! Entertainment, education, music, comedy, tips and clips of her playful work, it’s all there!! Be sure to check out Lynette’s Upcoming Performance Dates. See her when she’s in your area, invite her for an event you’re planning, tell all your friends and family! !